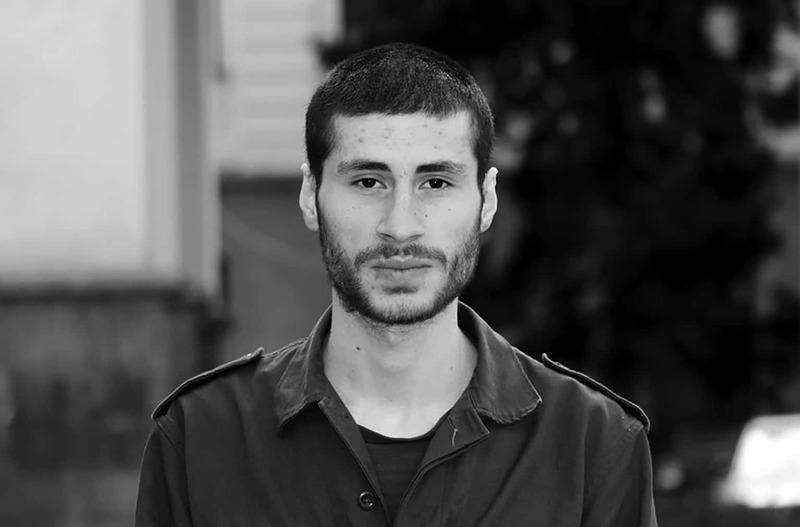 Tskhvediani arguably is one of the most interesting and prominent new voices of Georgian literature who became a respected name after his debut in 2014. He was born and raised in Kutaisi, an industrial center of Georgia. He considered locals as the most interesting people who were prepared to be the builders of the future in the Soviet time but after the demolition of the USSR they became just an abandoned voices of the state. During his styldies at Tbilisi State University Tskhvediani’s main subject of research was the anarchist movements of the 20th century Caucasus region. Researching hidden history of the 20th century Georgia, visiting Georgian ghettos and meeting the people living in those rural areas defined the subjects chosen by Tskhvediani: birdwatching and terrorism, mythology and industrial and psychedelic music, philosophy and politics.